I finished the second portion of my AA0ZZ project that I started a few weeks ago. It worked right away which is always a nice feeling after assembling a kit. I like the project. 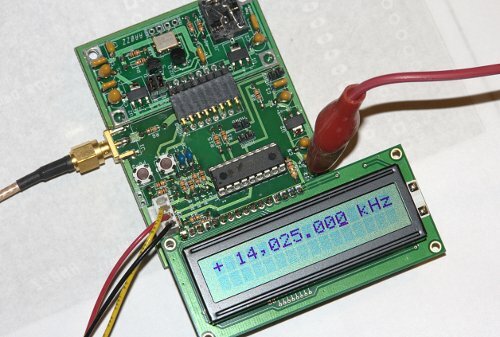 My only criticisms are I wish that went lower than 10mhz and that they offered it with a case. --I plan on putting it into an enclosure as it will be another tool for the workbench.